As our society, culture and economy evolve at rapid speed, so must our strategies and security posture with regards to keeping our clients safe, while promoting productivity. Our solid reputation, expertise and leadership allow us to remain competitive as we move forward in the security industry and new markets. We understand that within each environment, whether an industrial site, corrections facility or a governmental entity, there is a need for customized, complete security standards that achieve comprehensive and effective public safety. 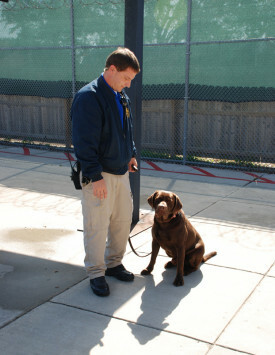 MSP’s security services range from uniformed and armed security to K-9 services and special training needs. Each security professional is specially trained to provide the highest quality of support, so no matter what the environment or event demands, you can rely on MSP’s experience to help you implement an effective strategy.